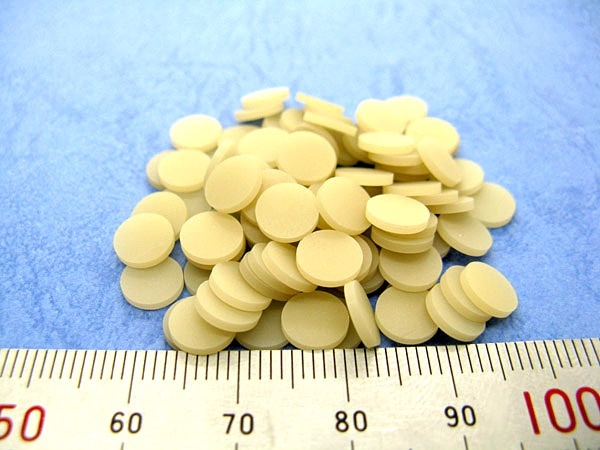 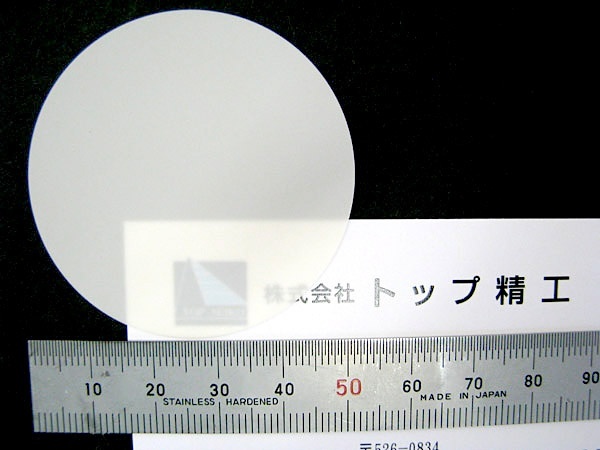 Aluminum Nitride|Precision Machining of Ceramics, Quartz, Tungsten & Molybdenum | Top Seiko Co,. 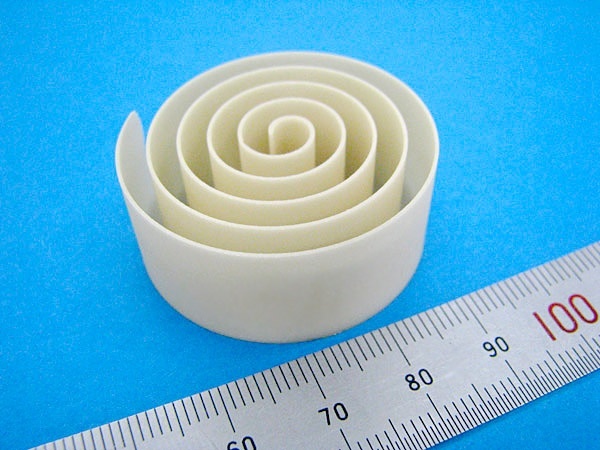 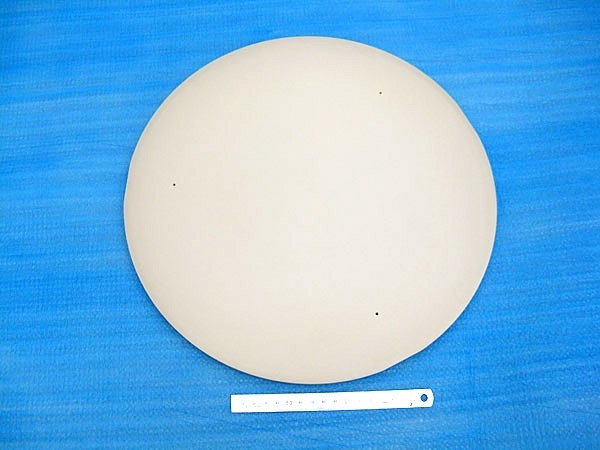 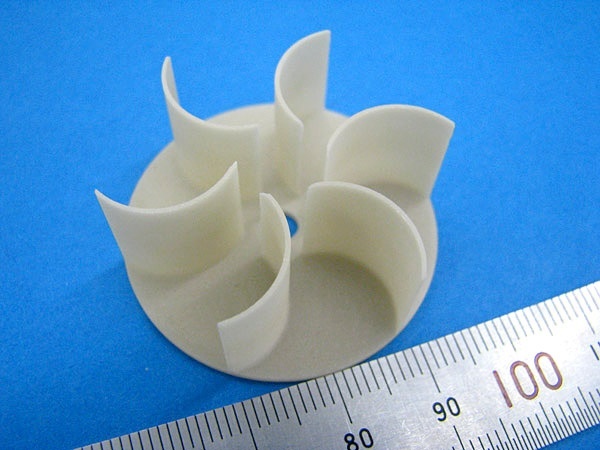 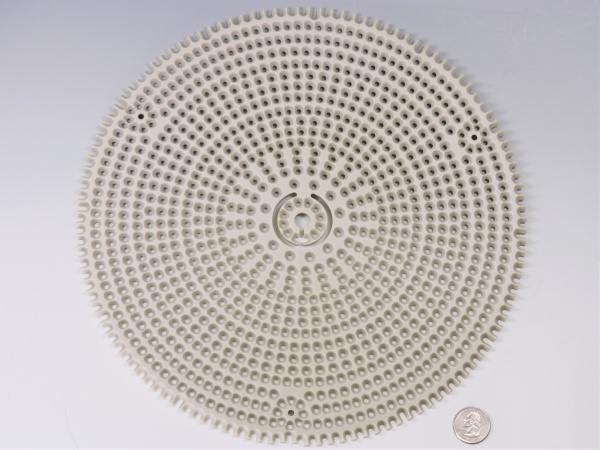 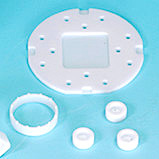 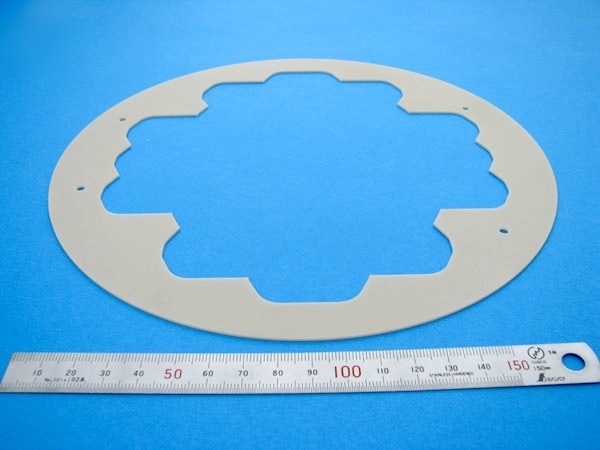 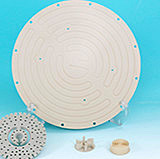 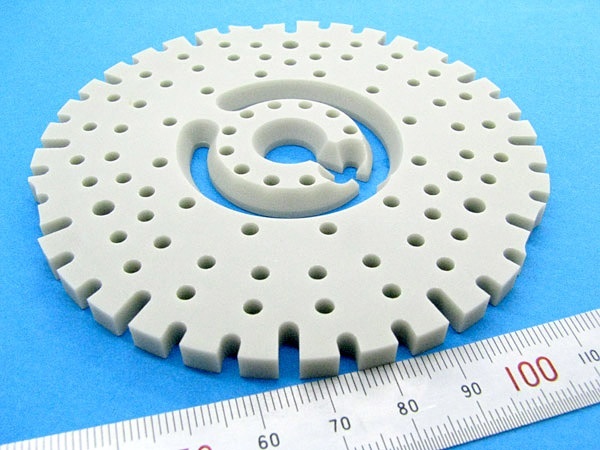 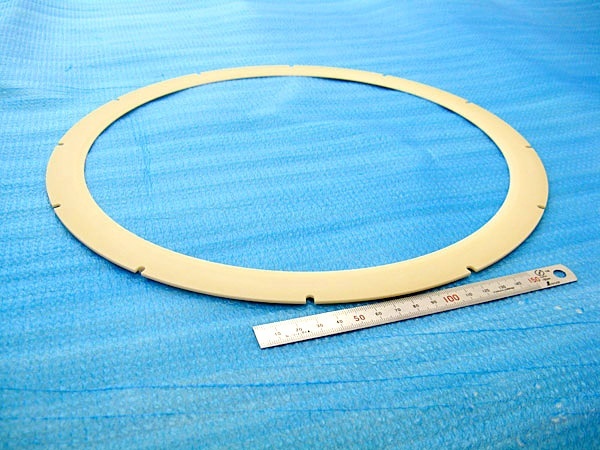 Ltd.
Aluminum Nitride is stable at very high temperatures in inert atmospheres. 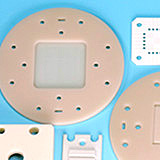 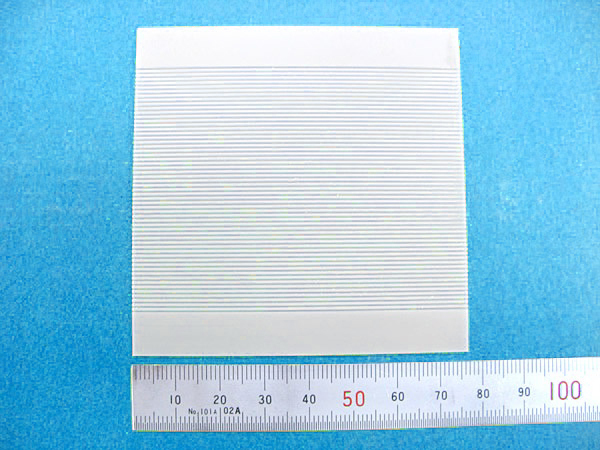 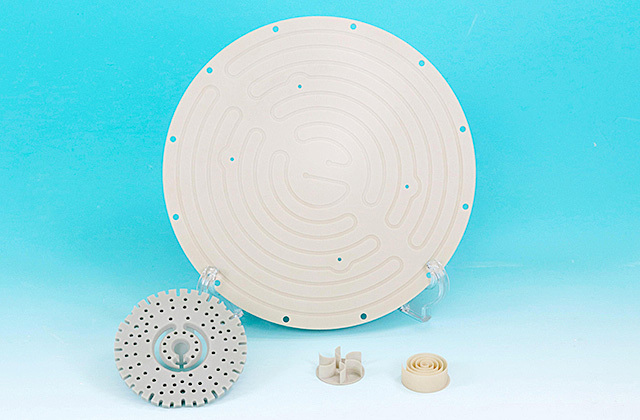 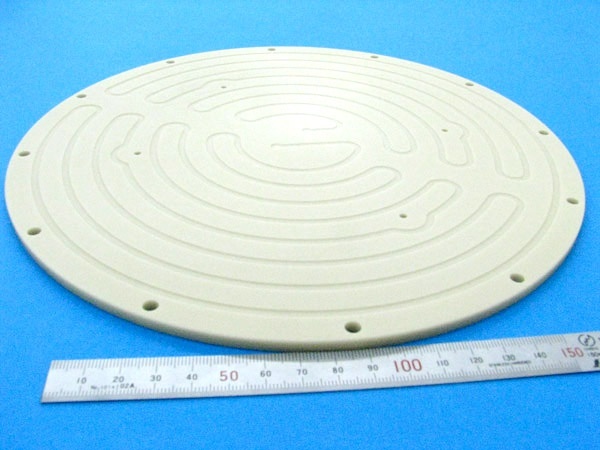 Also, it is the only technical ceramic material that offers high thermal conductivity and good electrical insulation. 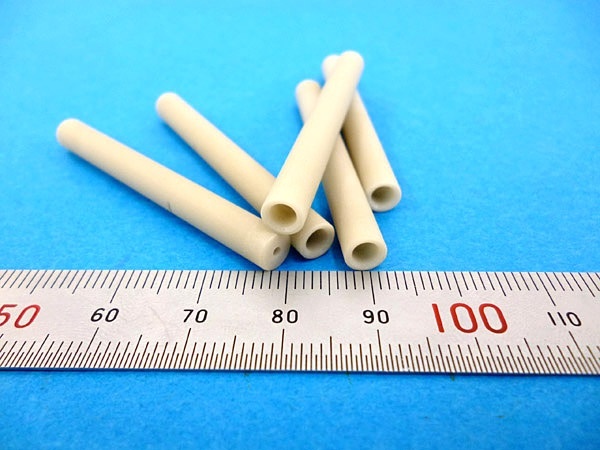 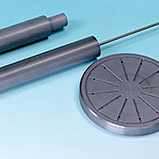 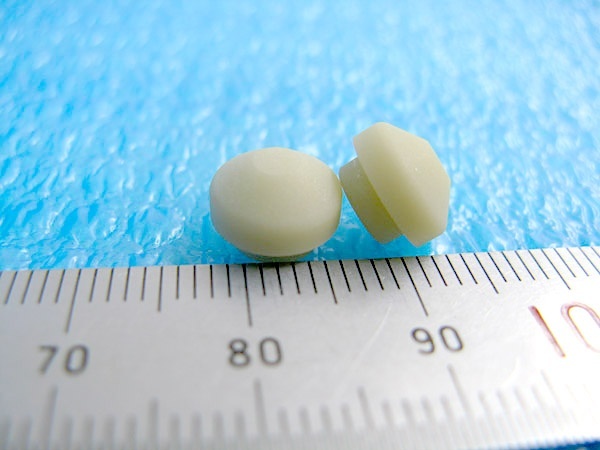 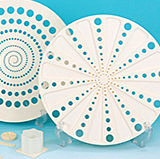 ■High thermal shock resistance High thermal conductivity makes AlN ideal for applications where fast and uniform thermal response is required. 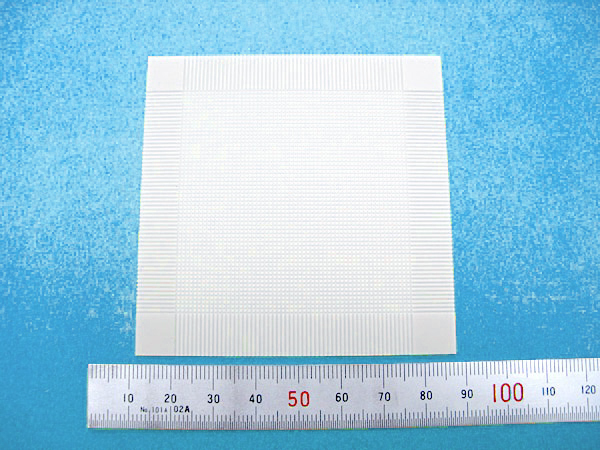 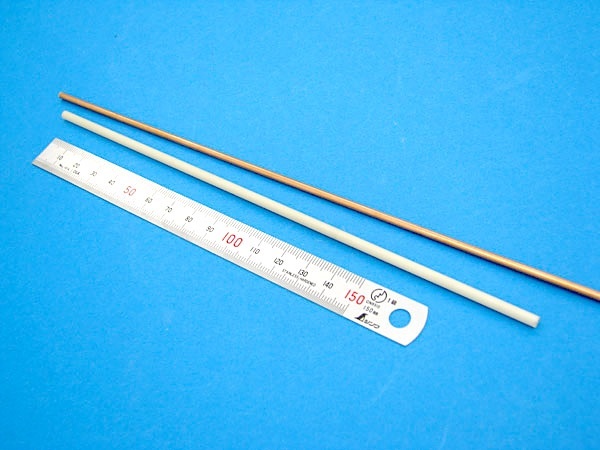 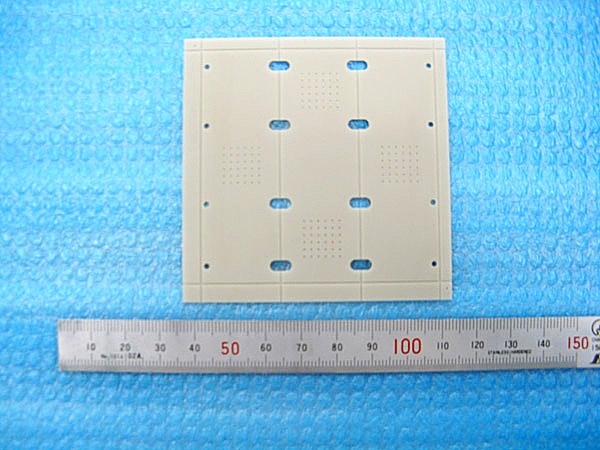 It is often used for electronics applications due to its excellent heat dissipation properties. 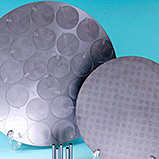 Good Chemical Resistance AlN is highly resistant to corrosion especially to halogen gas plasma.